and swelling in his joints, most notably two of his fingers on his fretboard hand. The swelling got so bad that he could no longer bend his fingers enough to play guitar. He was still able to play bass in his band, but in a limited capacity not up to his standards. He was diagnosed with psoriatic arthritis – and it was threatening to compromise his ability to play music at a relatively young age. Working with his rheumatologist, Dr. Kevin D. Schlessel at The Columbus Arthritis Center, Scott finally found a successful treatment plan. After several months of failed medications with undesirable side effects, it was decided to try Humira. It worked. The pain and swelling was greatly reduced, and Scott was back to playing guitar and bass as he was before. 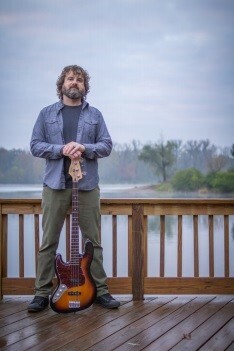 Scott and his band, Folquinox, are proud to team up with The Arthritis Foundation and perform at the 2019 Walk To Cure Arthritis. Please join his team, Scott’s Walk and Rollers, and #rockthewalk! 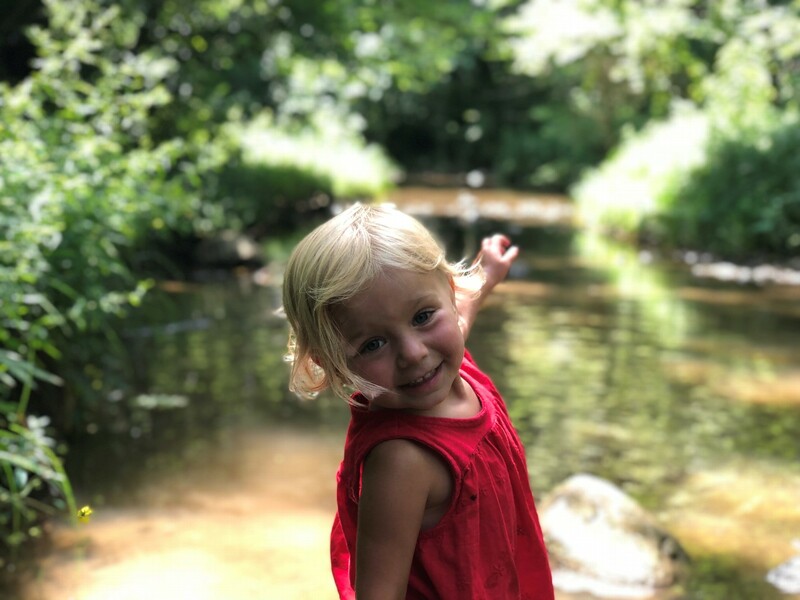 Piper was diagnosed with oligoarticular juvenile idiopathic arthritis on April 26, 2018, just three weeks before the 2018 Walk to Cure Arthritis. In that short time, family and friends rallied to support Piper's Pals, raising more than $3,000 to help find a cure. In addition to oligoarthritis, blood tests revealed that Piper tests positive for uveitis, a condition that causes inflammation in her eyes. Both of these conditions are much more common in girls than boys, and to help manage her symptoms, Piper takes methotrexate every week. Her regimen also includes monthly blood drawings to ensure that her numbers are stable. Oligoarthritis typically develops by age 6, so her diagnosis at almost age 3 means Piper has great doctors who have closely watched over her! She sees Dr. Toruner, her rheumatologist, monthly to monitor her joints and to review bloodwork. Every 3 months, Piper visits Dr. Lange, her ophthalmologist, to detect vision changes as soon as possible. The medical facilities and the incredible team of people that specialize in the care of young children help make these changes less worrisome. The Arthritis Foundation and Nationwide Children's Hospital have been an invaluable part of our journey in treating Piper physically and emotionally. Please join our team, Piper's Pals, as we support the Walk to Cure Arthritis on May 4th!